Can I really "smoke" anywhere? don't worry, there are other options. When you find a vendor you like, support them and remember it's their businesses that are allowing us to continue with this new way of life. 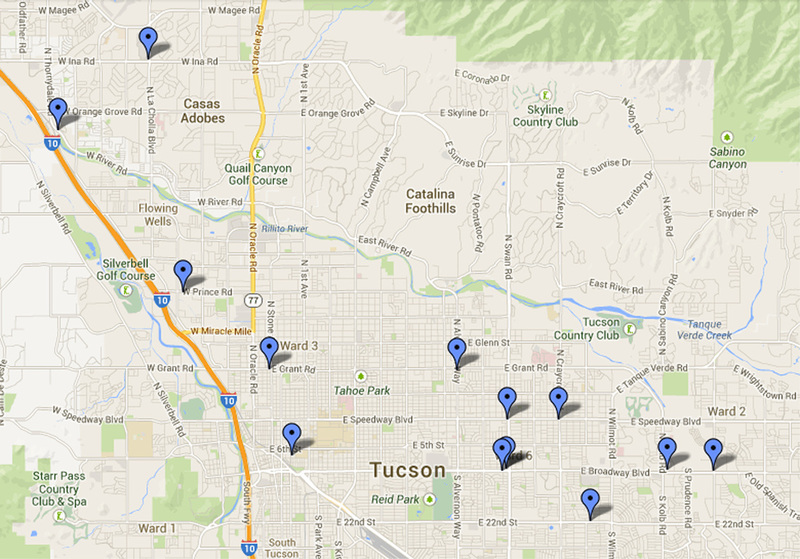 With more vape shops opening in Tucson our map is out of date. We a currently working on an updated version. 338 N 4th Ave., Tucson, AZ. 7151 E. Broadway Blvd., Tucson, AZ. 2351 N. Alvernon Way, Tucson, AZ. Traveling? or have friends & family outside of Tucson?